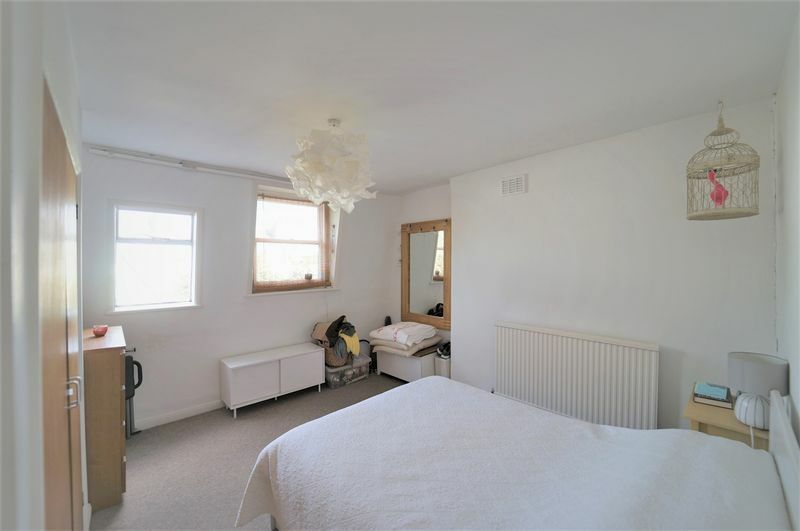 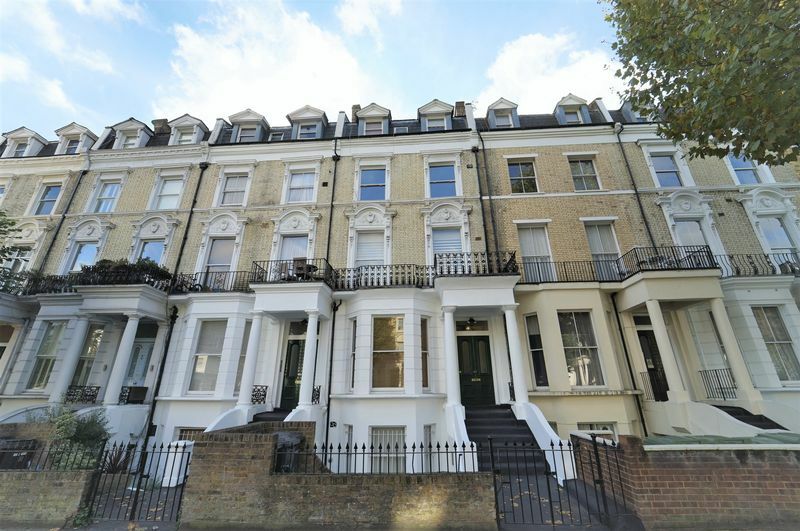 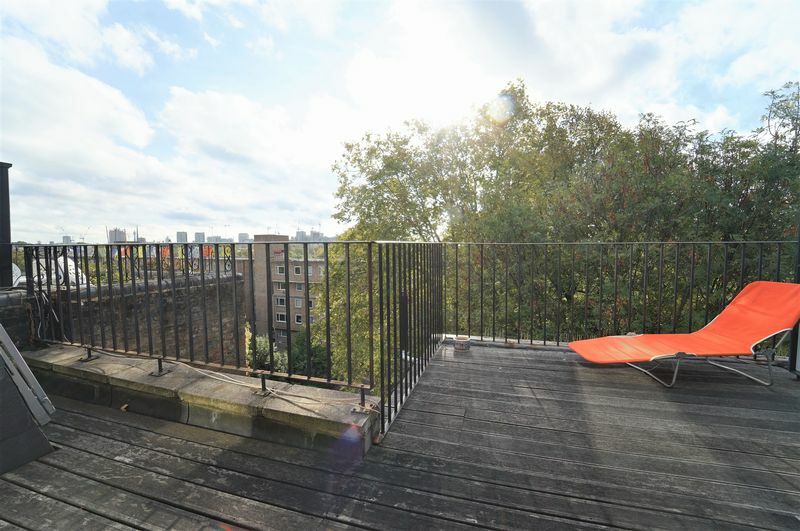 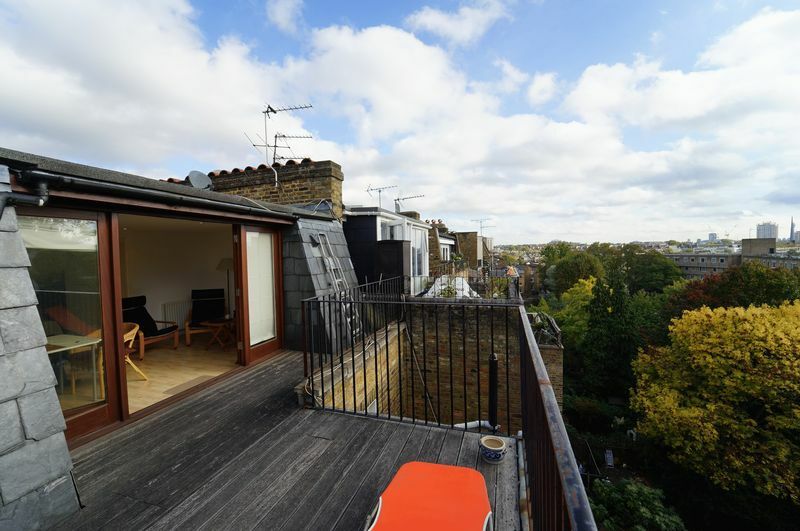 Ashley Milton are delighted to offer this bright and spacious duplex apartment on this leafy, tree lined sought after road. 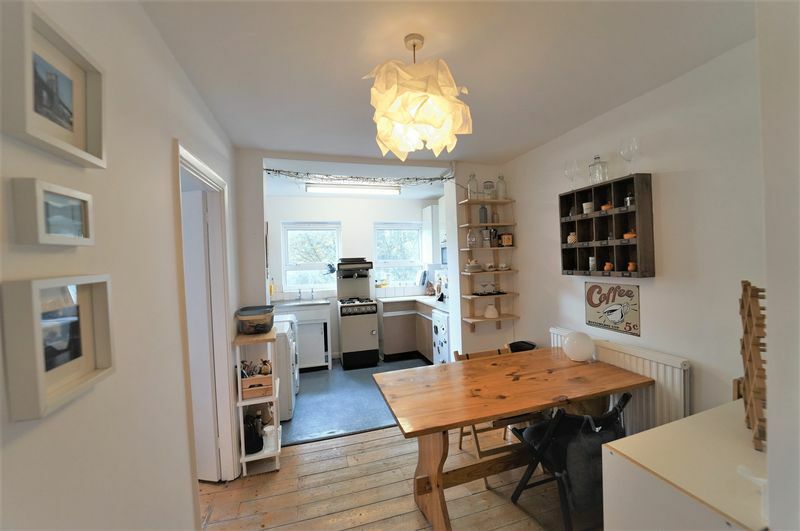 The property is offered in good condition and is arrange over the top two floors of this beautiful Victorian period property. 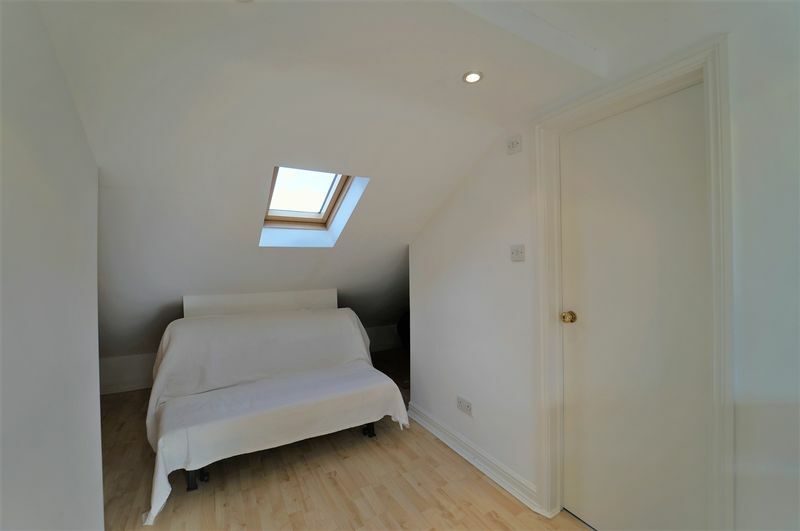 The flat offers some flexibility with the current layout but comprises of 2 bedrooms, reception room, family bathroom and separate kitchen/dining area, and a fully self contained studio on the upper floor with double doors leading to large private roof terrace that offers wonderful views of the London skyline. 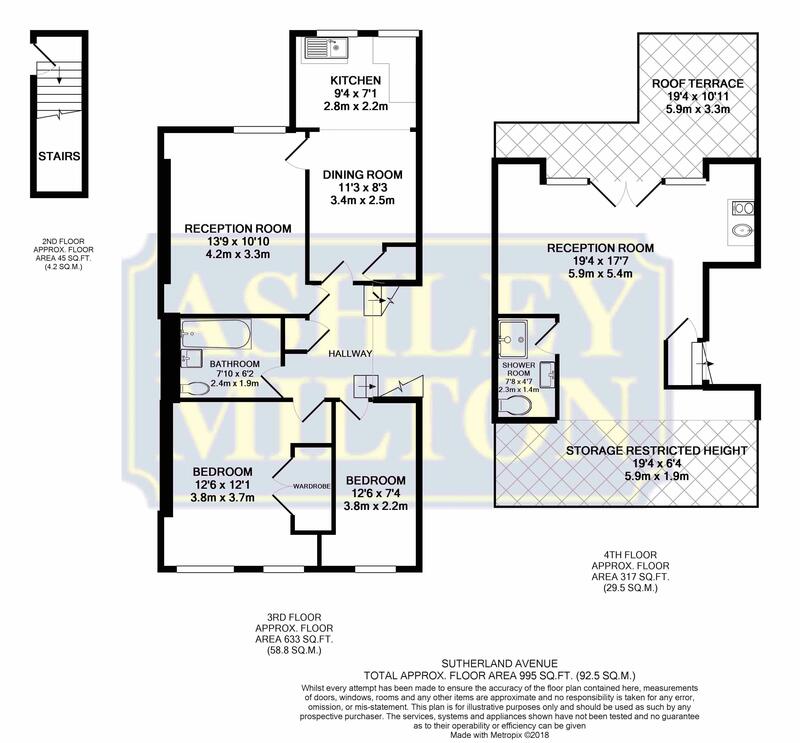 To be sold with a newly extended lease. 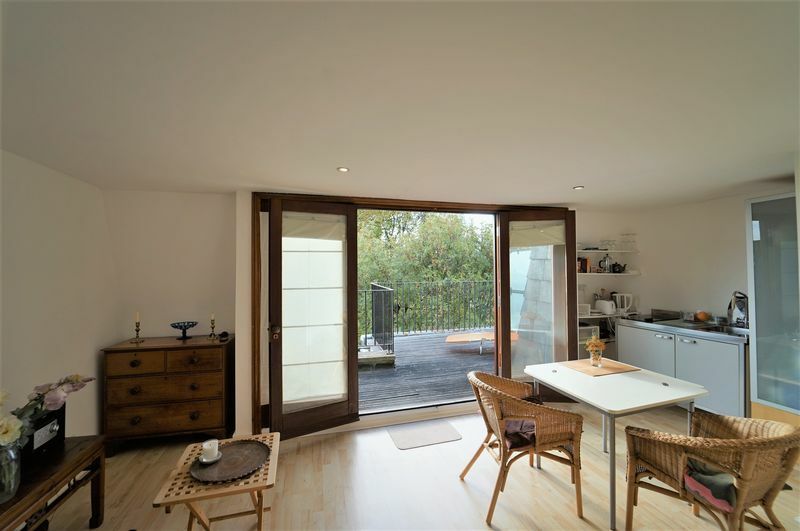 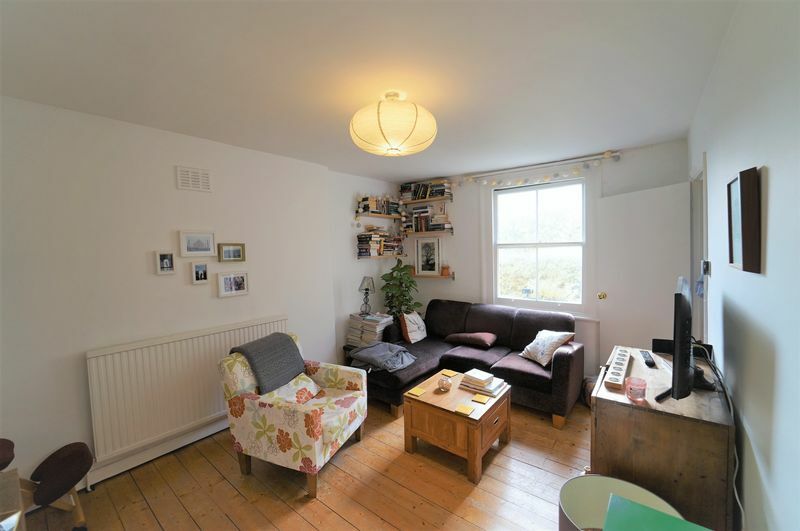 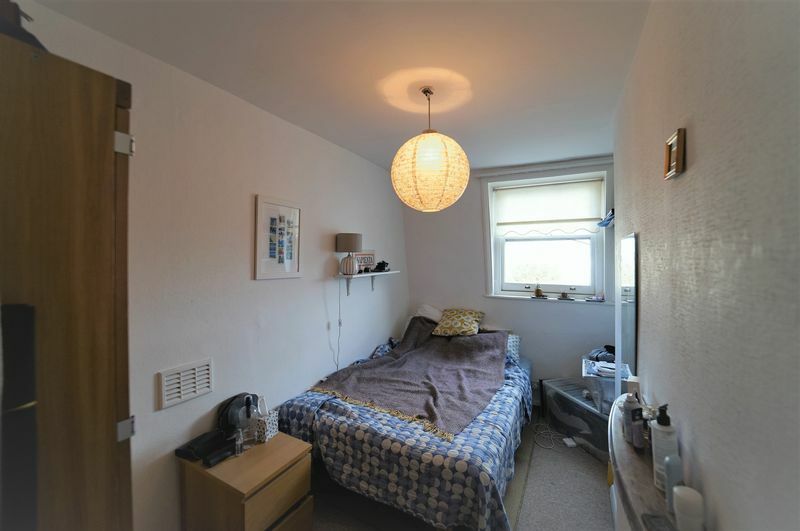 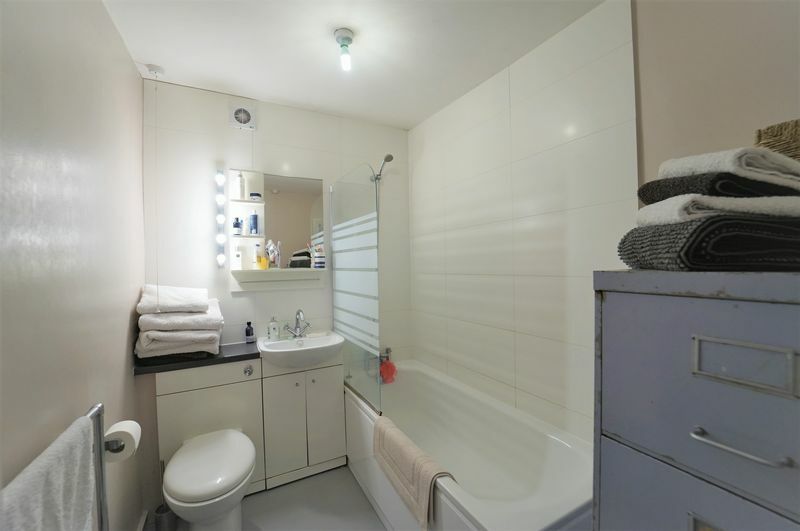 Located close to transport and local amenities and the Regents Canal.